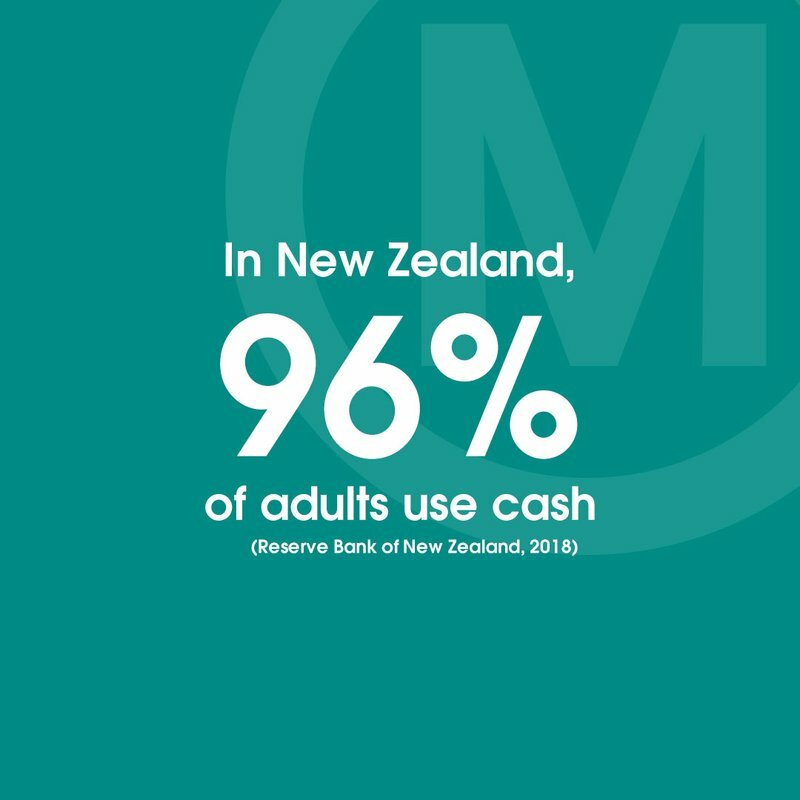 Results from a recent survey conducted by the Reserve Bank of New Zealand finds an unbreakable bond between its population and cash. An overwhelming 96% survey respondents said they are happy to use cash, of which 58% said this was particularly true for small payments. New Zealander's also seem to value their privacy - a right that is protected when using cash. "There's no record of what I spent or where I spent it" was an option ticked by one in five people.